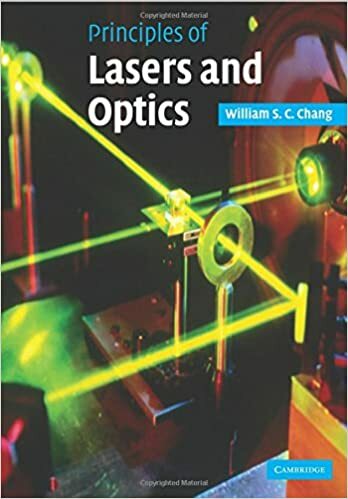 This book describes the fundamental principles of the laser and the propagation of laser radiation in bulk and guided wave components. All solid state, gas, and semiconductor lasers are analyzed as macroscopic devices with susceptibility originating from quantum mechanical interactions. Additional analysis of the unique properties of coherent laser light in optical components is derived from fundamental principles.